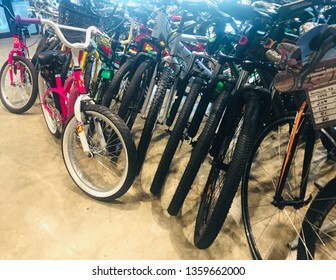 8,757 stock photos, vectors, and illustrations are available royalty-free. 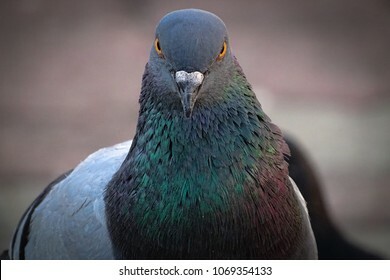 Front view of the face of Rock Pigeon face to face.Rock Pigeons crowd streets and public squares, living on discarded food and offerings of birdseed. 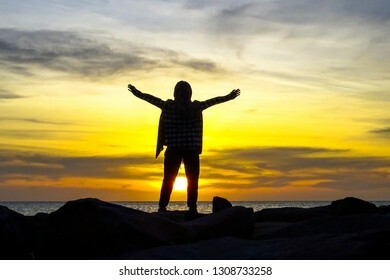 Silhouette of a happy muslim woman with hands raised in the beautiful sunset over the sea. 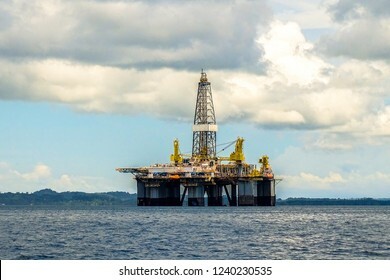 Labuan,Malaysia-Sept 22,2018:View of oil rig drilling platform in Labuan island,Malaysia.It is a large structure with facilities to drill wells,to extract & process oil & natural gas. 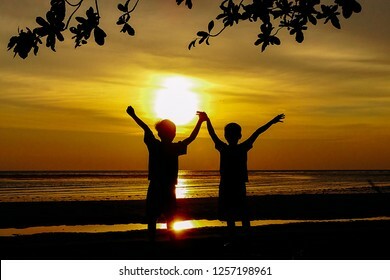 Happy kids silhouette with open arms during golden sunset in the tropical beach. 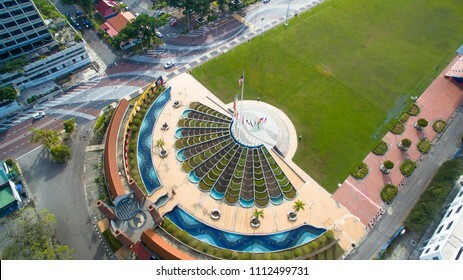 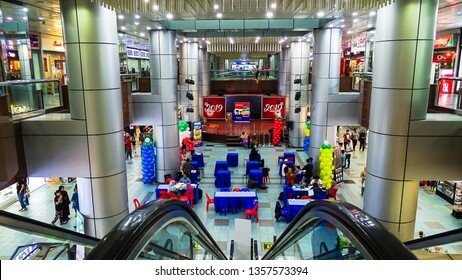 Labuan,Malaysia-Mac 23,2019:View of centre mall hall of Labuan Financial Park Complex in Labuan,Malaysia.Financial Park Shopping Mall draws large number of locals as well as tourist. 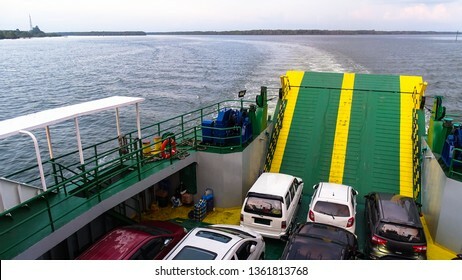 Car passenger ferry ship sailing out of port Labuan island,Malaysia. 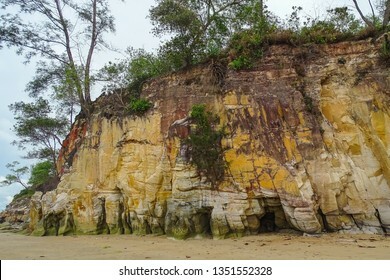 Layered hill rocks and paradise white sand Tanjung Kubong tropical beach located at the northern tip of Labuan Island. 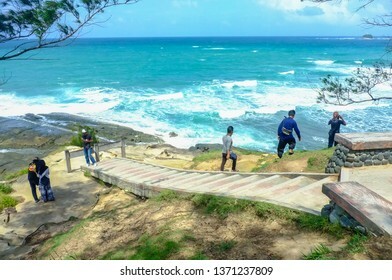 It is also the place where the famous chimney standing. 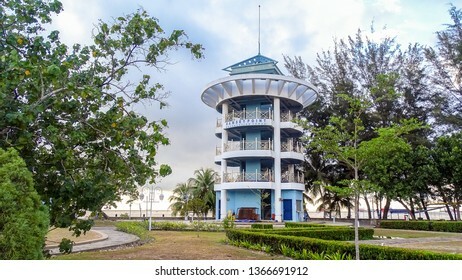 The red brick tower located in Tanjung Kubong,Labuan,Malaysia.The monument known as Chimney is one of the most famous and unique historical landmark in the Federal Terriotry of Labuan. 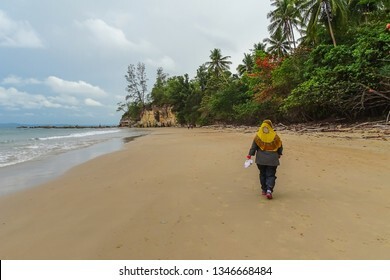 Muslim woman walking in hijab on paradise white sand Tanjung Kubong tropical beach located at the northern tip of Labuan Island. 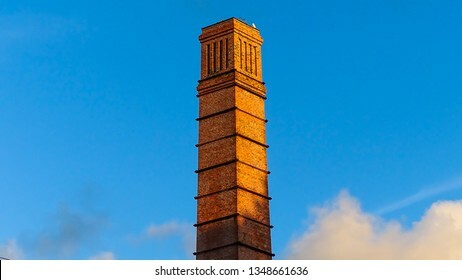 It is also the place where the famous chimney standing. 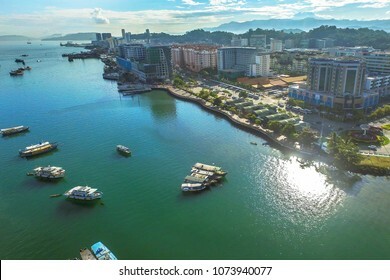 Aerial view of Kota Kinabalu city with street,buildings & sea in Kota Kinabalu,Sabah.Kota Kinabalu City is hub for islands,resorts,award winning sunsets & Mount Kinabalu. 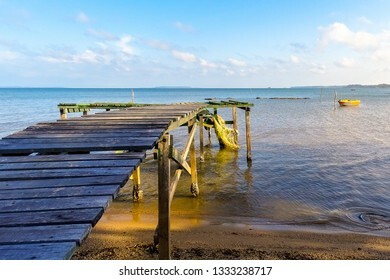 Scenic view of a wooden jetty in the Lubuk Temiang beach in Labuan Pearl of Borneo,Malaysia during sunny day with background of blue sky. 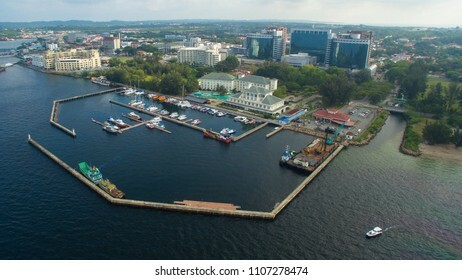 Aerial view of skyscrapers,modern architecture & sea in Labuan island Pearl of Borneo,Malaysia.It is a Federal Territory of Malaysia. 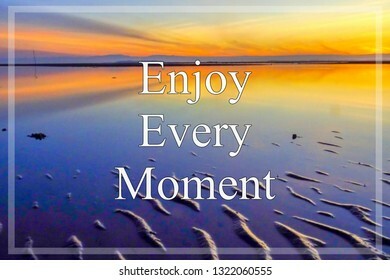 Motivational & inspirational quote with phrase Enjoy Every Moment with beautiful sunrise sky. 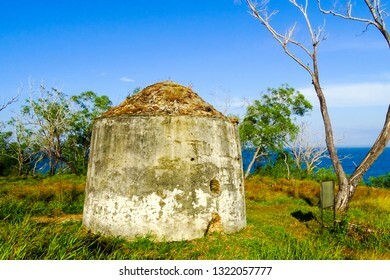 Labuan,Malaysia-Feb 24,2019:View of the second world war bunker in Tanjung Kubong,Labuan,Malaysia.Its known as storage area for artillery & explosives by the Japanese arm during World War 2. 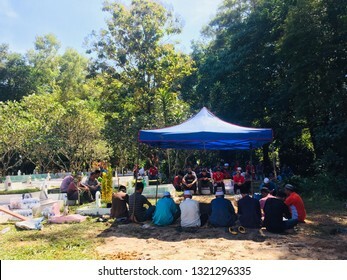 Labuan,Malaysia-Feb 22,2019:Muslim pray at a islamic grave during a funeral in Labuan island,Malaysia. 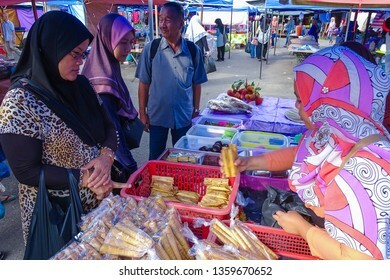 The community joins in as it is part of Islamic traditions. 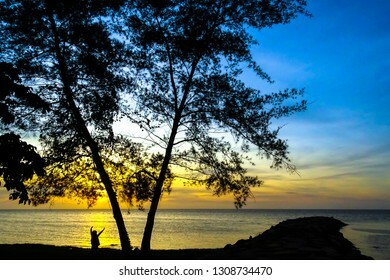 Beautiful golden sunset sandy beach and tropical trees with silhouette of a happy woman with hands raised in Labuan Pearl of Borneo,Malaysia. 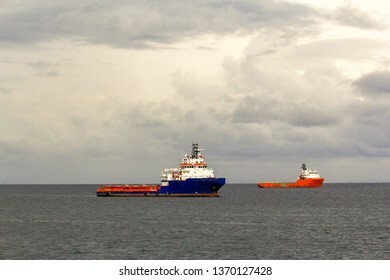 Labuan,Malaysia-Sept 23,2018:View of platform support vessels in Labuan bay island,Malaysia.All the vessels port in Labuan island,most related to the offshore Oil & Gas industry. 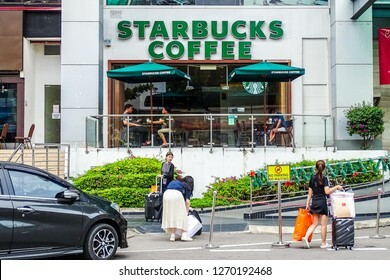 Labuan,Malaysia-May 13,2018:Closeup of Mercedes Benz logo on black Mercedes Benz CLA 200 at motor show Labuan,Malaysia.It is powered by a 1.6-litre turbo four-cylinder good for 115kW and 250Nm. 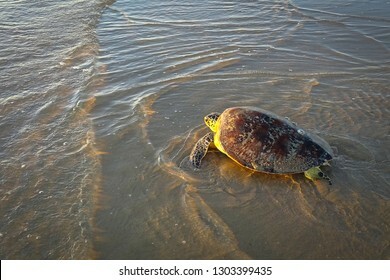 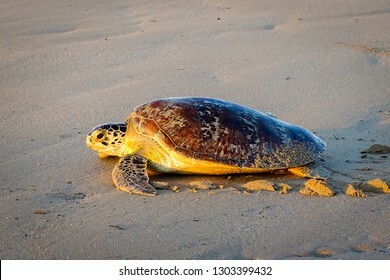 Sea turtle on the tropical Tanjung Aru beach In Labuan Pearl of Borneo,Malaysia. 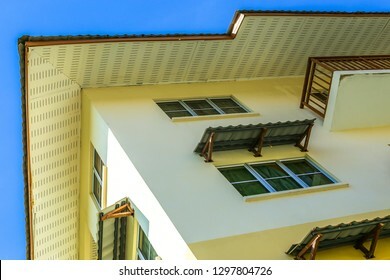 Residential apartment building on sunny day with blue sky. 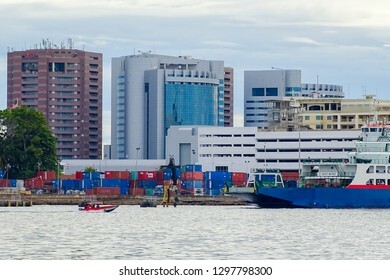 Labuan,Malaysia-Jan 15,2019:View of skyscrapers,modern architecture & sea in Labuan Pearl of Borneo,Malaysia.Labuan island is a Federal Territory of Malaysia. 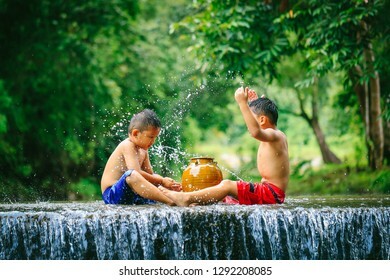 Penampang,Sabah,Malaysia-Oct 29,2016:Kadazan-Dusun kids play the water in the river at Penampang,Sabah Borneo,Malaysia. 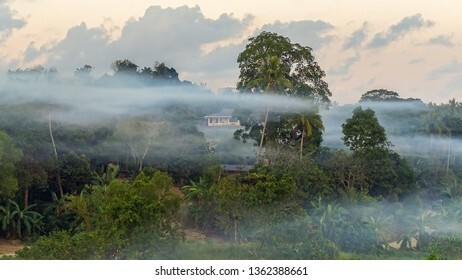 Kadazan-Dusun are traditional farmers cultivating paddy rice & ravine fishing. 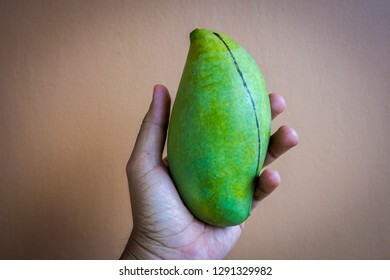 Woman holding a mango in her hand.Mangoes contain high level of vitamin C, fibre and pectin making it a perfect fruit that helps in controlling high cholesterol level. 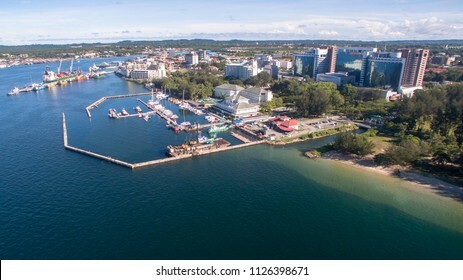 Beautiful aerial view of Labuan town with seascape,sailing,motorboats & buildings in Labuan Pearl of Borneo,Malaysia. 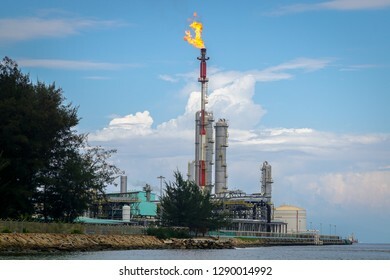 Labuan,Malaysia-June 7,2016:View of the Oil and gas,oil refinery,refinery plant,refinery factory petrochemical plant in Labuan,Malaysia. 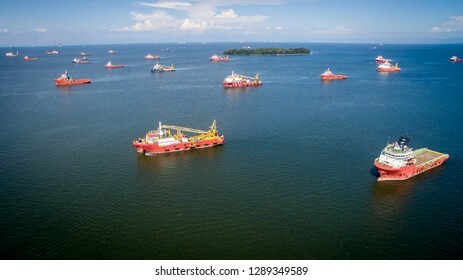 Labuan,Malaysia-June 4,2018:Aerial view of offshore support vessels in Labuan,Malaysia.More vessel repair jobs to Labuan now as the outlook of the oil & gas sector in the island has improved. 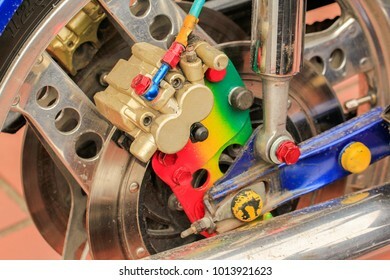 Close up of rear motorcycle with colourful disc brake.Modification of motorcycle. 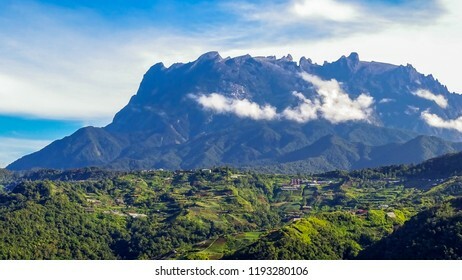 View at a mountain valley of the majestic mount Kinabalu with blue sky background at Ranau,Borneo,Malaysia.Nature view of Borneo tropical jungle. 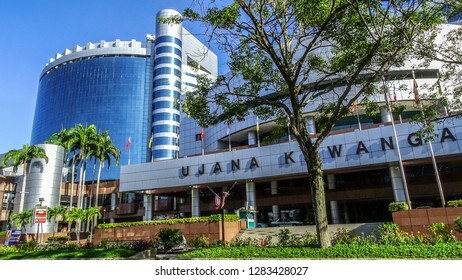 Labuan,Malaysia-Jan 9,2019:View of the Labuan Financial Park Complex building in Labuan,Malaysia.Its contained with areas for working,living,shopping,leisure & convention,include apartments. 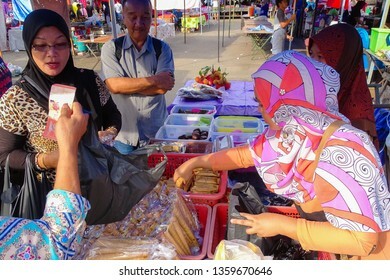 Metal fork and spoon with finished fried noodle,also know in Malaysia as Mee Goreng. 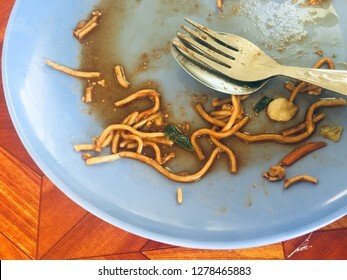 Finished meal concept.empty and dirty dish. 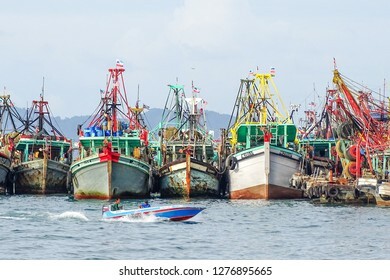 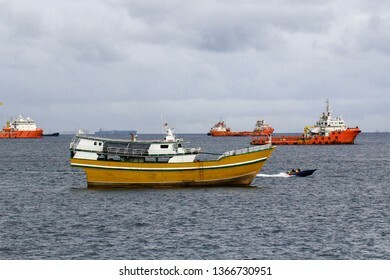 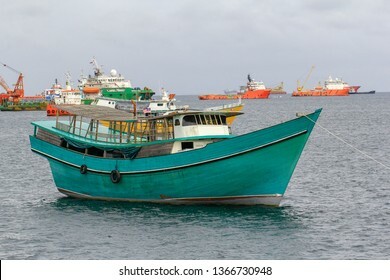 Kota Kinabalu,Sabah-Dec 20,2018:Fishing boats fleet in harbor Safma in Kota Kinabalu,Sabah Borneo,Malaysia.Safma is a seafood & fish market,and is also the port of landing fishes directly from boats. 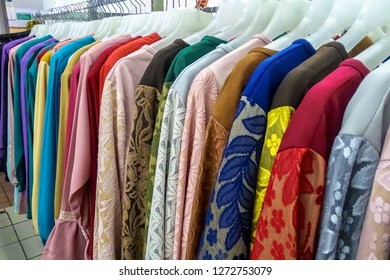 Variety and colourful of Malaysian traditional baju kurung display in shop for sale.A baju kurung is a loose fitting full length dress, consisting of a skirt and a blouse. 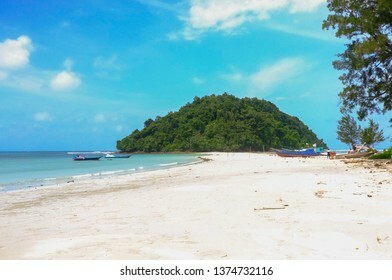 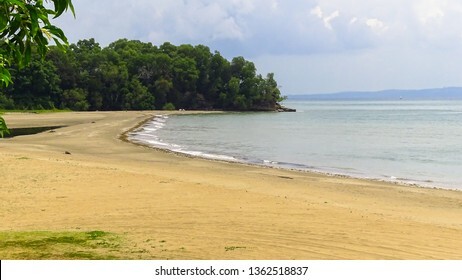 Beautiful sunny beach coastline with sandy beach in Kulambu island,Kudat,Sabah,Malaysia.Kulambu Island is connect to the mainland by a stretch of sand bar. 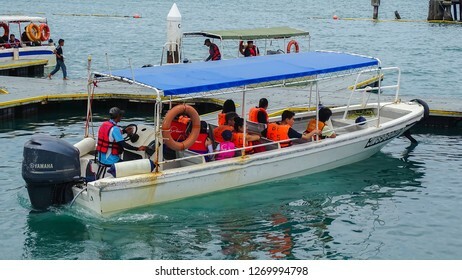 Kota Kinabalu,Sabah-Dec 12,2018:Group of tourists on the boat ready to the Manukan island in Kota Kinabalu,Sabah.Manukan island is the most popular & beautiful island in Sabah Kota Kinabalu,Malaysia. 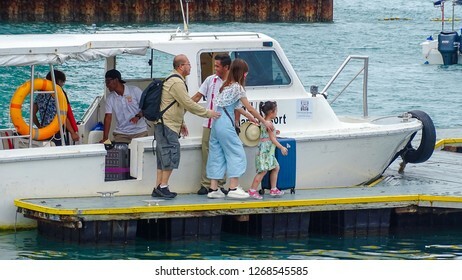 Kota Kinabalu,Sabah-Dec 12,2018:Group of tourists arrived from Manukan island in the boat jetty,Kota Kinabalu,Sabah.Manukan is the most popular & beautiful island in Sabah Kota Kinabalu. 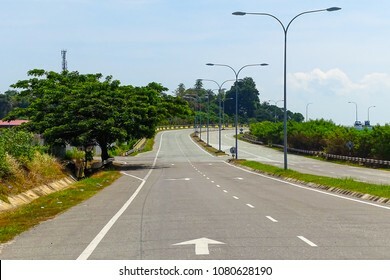 View of flyover the asphalt road highway,green tree & street light during sunny day in Labuan island,Malaysia. 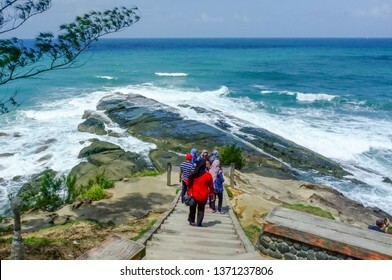 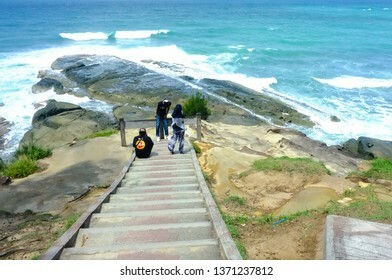 Kudat,Sabah,Malaysia-Feb 3,2018:Group of tourist enjoying the view of Tip of Borneo in Kudat,Sabah,Malaysia.Its northern most tip is the meeting point of two big oceans,South China Sea & Sulu Sea. 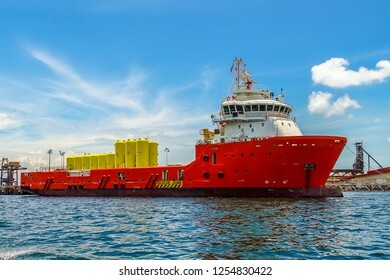 Labuan,Malaysia-Aug 30,2017:Offshore Oil and Gas construction vessel in Labuan island,Malaysia.All the vessels port in Labuan island,most related to the offshore Oil & Gas industry. 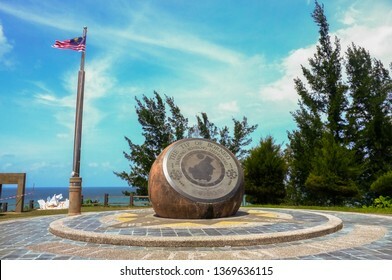 Kudat,Sabah,Malaysia-Feb 3,2018:The bronze globe monument in the Tip of Borneo in Kudat,Sabah.The globe marks the location of Tanjung Simpang Mengayau,Kudat,Sabah the northernmost tip of Borneo. 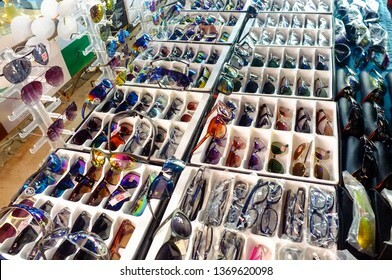 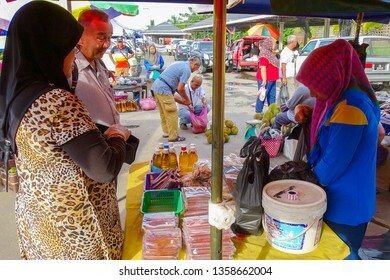 Kudat,Sabah-Feb 3,2018:Counterfeit of sunglasses for sales in the street of Kudat,Sabah.Its a like and is renowned for the sale of counterfeit goods at well below normal retail prices. 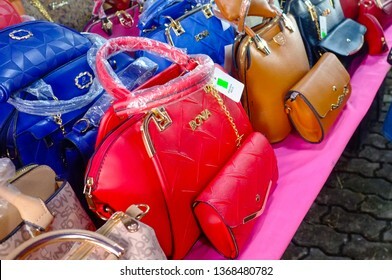 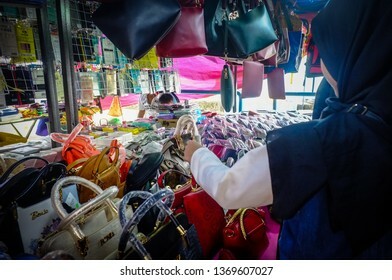 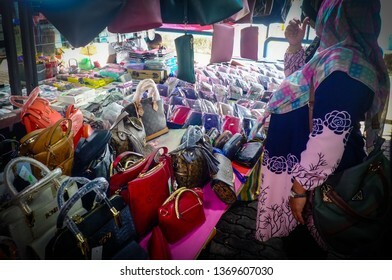 Kudat,Sabah-Feb 3,2018:Counterfeit famous branded bags for sales in the street of Kudat,Sabah.Its a like and is renowned for the sale of counterfeit goods at well below normal retail prices. 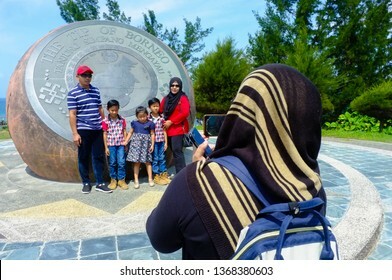 Kudat,Sabah-Feb 3,2018:Back view of muslim woman taking travel photo by smartphone of the people in the Tip of Borneo in Kudat,Sabah,Malaysia. 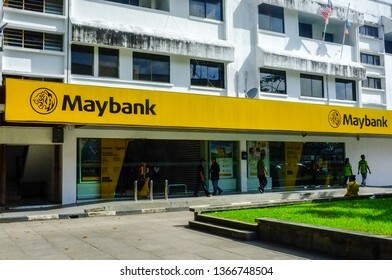 Kudat,Sabah,Malaysia-Feb 3,2018:View of Maybank branch building in Kudat,Sabah,Malaysia.Maybank is the largest bank & financial group with 401 domestic branches in Malaysia. 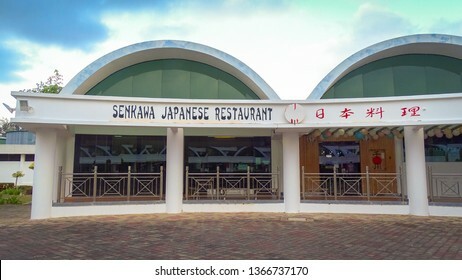 Labuan,Malaysia-Apr 5,2019:View of famous Japanese restaurant in Labuan,known as the Senkawa Japanese Restaurant located inside Labuan Water Sport park,Labuan,Malaysia. 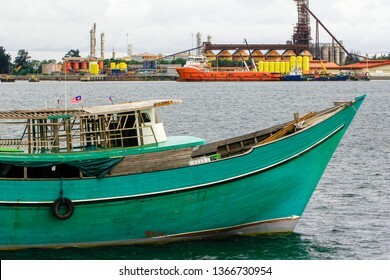 Labuan,Malaysia-Aug 30,2017:View of wooden Philippines boat known as Kumpit from the Philippines in Labuan,Malaysia.Its stopped at Labuan island before returning with trade goods to home. 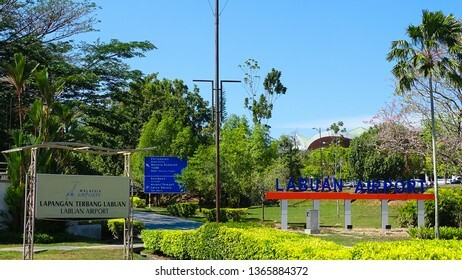 Labuan,Malaysia-Apr 5,2019:View of Labuan Marine Museum in Labuan,Malaysia.The visitors will learn about the marine biodiversity as well as the marine ecosystem of Labuan,Malaysia. 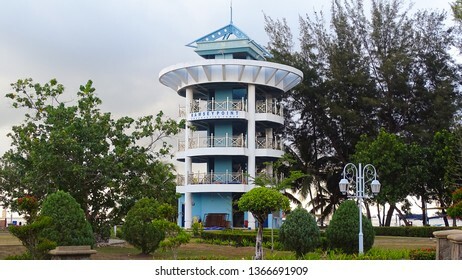 Labuan,Malaysia-Apr 5,2019:View of the Ramsey Point Observation Tower is located in the popular Tanjung Purun Beach adjacent to the International Sea Sports Complex,Labuan,Malaysia. 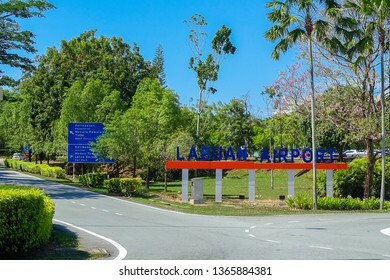 Labuan,Malaysia-Apr 4,2019:View of entrance to the Labuan Airport with Marlin fountain in Labuan,Malaysia.The airport is 2.5 km or 5 km by road from Victoria,Malaysia. 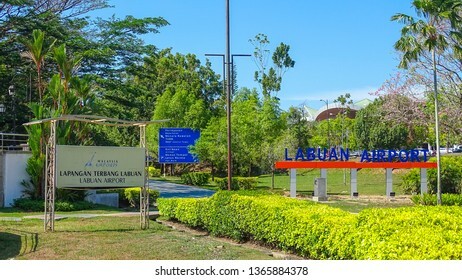 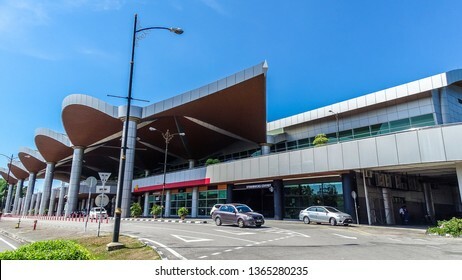 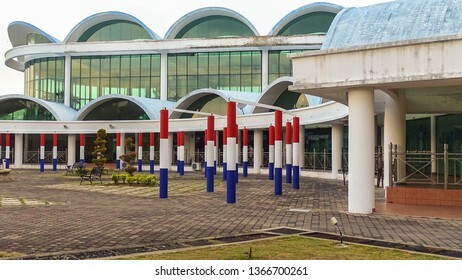 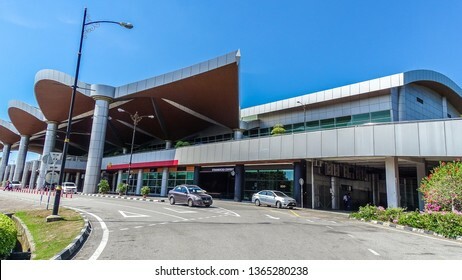 Labuan,Malaysia-Apr 4,2019:View of building of Labuan Airport in Labuan,Malaysia.It is an airport that serves the federal territory of Labuan in Malaysia. 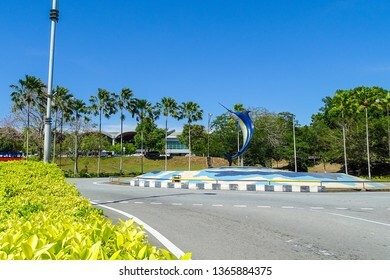 Labuan,Malaysia-Apr 5,2019:View of Labuan Clock Tower located at Sea Sport Complex with background of Financial Park Labuan building in Labuan,Malaysia. 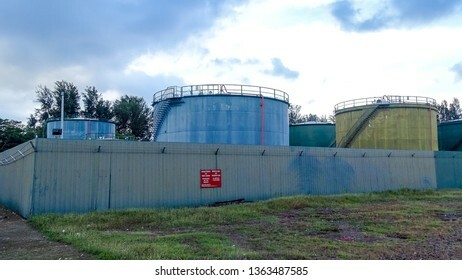 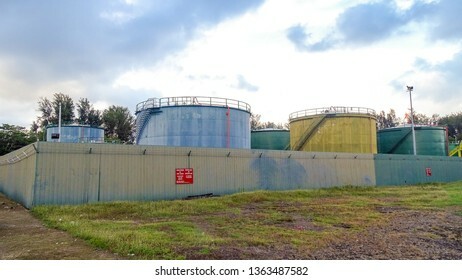 Labuan,Malaysia-Apr 5,2019:Big tank with water and a ladder for primary oil refining industry in Labuan,Malaysia. 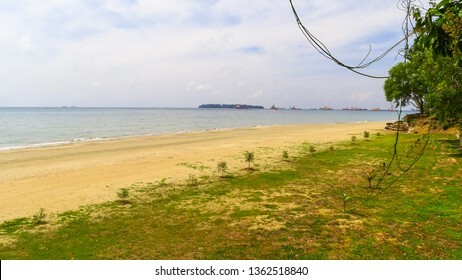 View of the Labuan island with beautiful landscaped park long sandy beach.Labuan is an interesting tourist destination with plenty to keep the island traveller relaxed in equal measure. 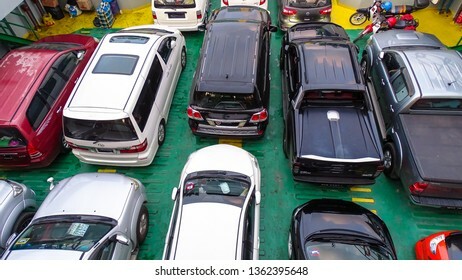 Labuan,Malaysia-Sept 1,2018:Car parked in a row at parking lot of ferry bot in Labuan,Malaysia.All imported and locally assembled vehicles registered in Langkawi and Labuan were free of duty or tax. 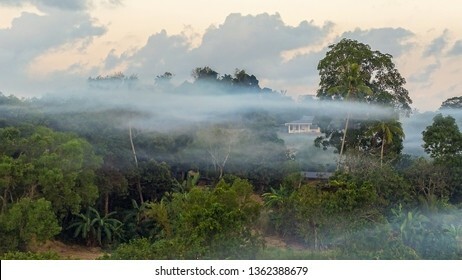 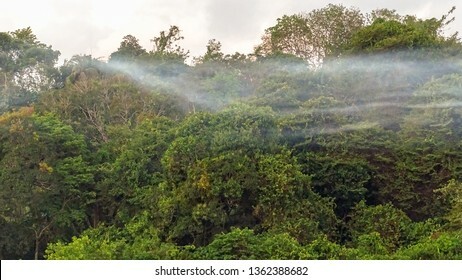 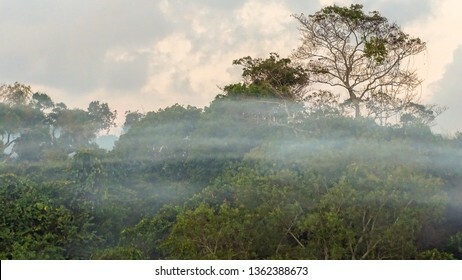 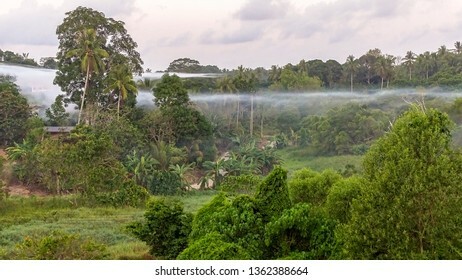 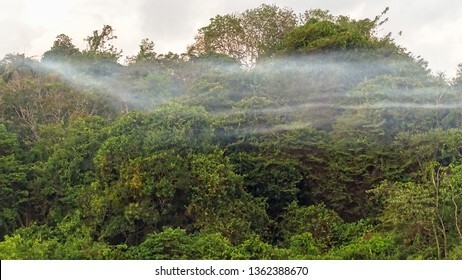 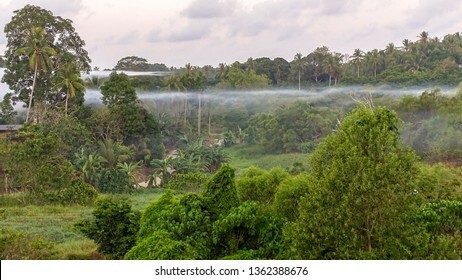 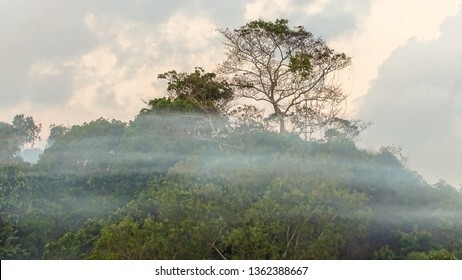 Beautiful landscape jungle view and morning fog in Bukit Kalam village,Labuan,Malaysia.Nature background. 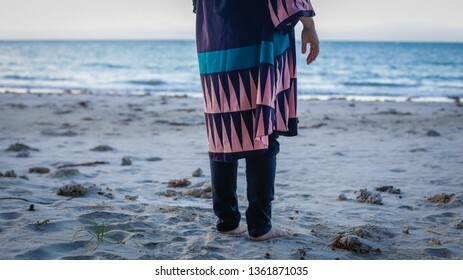 Back view of Malaysian traditional baju kurung lonely woman in sandy beach. 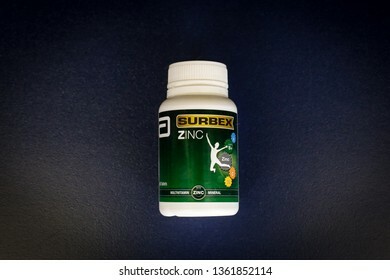 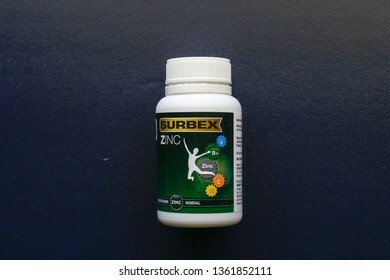 Labuan,Malaysia-Apr 3,2019:View of Surbex Zinc Multivitamin & Mineral Tablets in pharmacy of Labuan,Malaysia.Its contains B-complexes plus 750mg Vitamin C for adults. 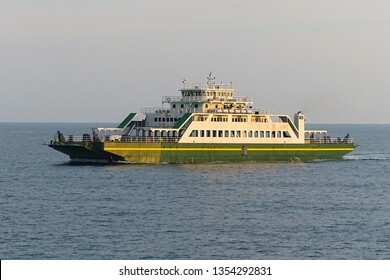 Labuan,Malaysia-Sept 1,2018:Passenger ship or ferry boat in sunny day sea in Labuan island,Malaysia. 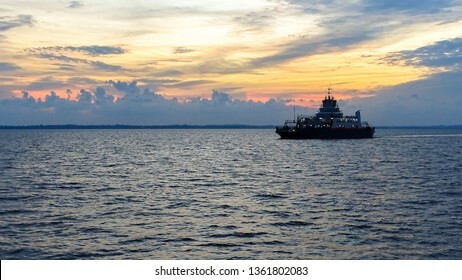 Car passenger ferry ship sailing out of port Labuan island,Malaysia during sunset. 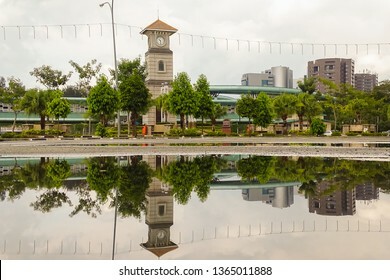 Labuan,Malaysia-June 14,2018:View of Labuan Square also known as Dataran Labuan in Labuan Pearl of Borneo,Malaysia.One of the attraction places in Labuan island. 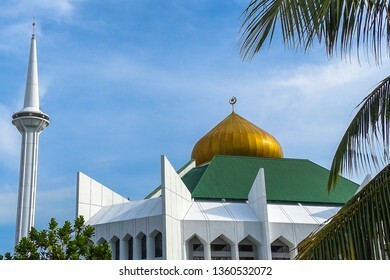 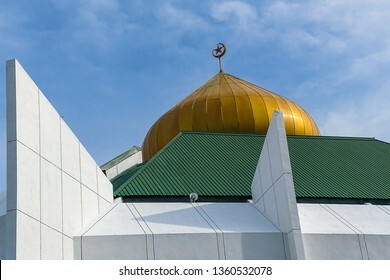 Beaufort,Sabah-Sept 1,2018:A view of Beaufort Mosque during sunny day at Beaufort,Sabah Borneo,MalaysiaMalaysia. 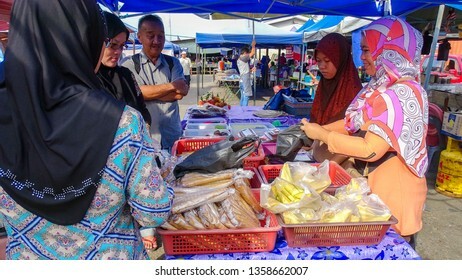 Beaufort is a small town in south western Sabah,Malaysia. 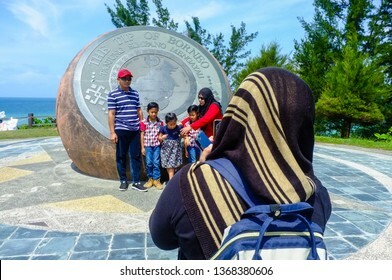 Labuan,Malaysia-May 13,2018:Closeup of Mercedes Benz logo on Mercedes Benz CLA 200 wheel in display at Motor Show in Labuan Pearl of Borneo,Malaysia. 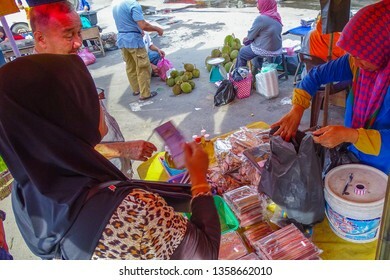 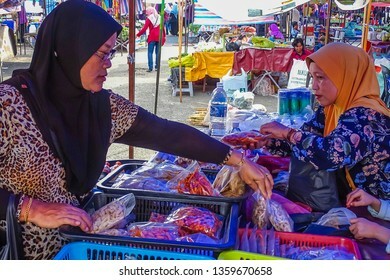 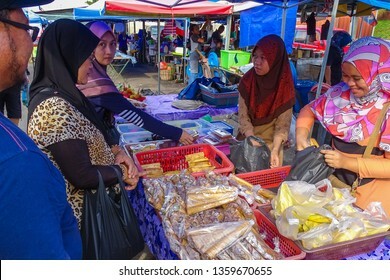 Beaufort,Sabah-Sept 1,2018:People buying the variety of delicious Malaysian home made cooked dishes at street market stall in Beaufort,Sabah Malaysia.It is a small town in southwestern Sabah,Malaysia. 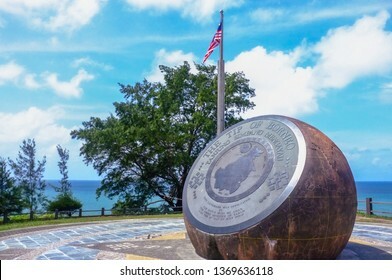 Beaufort,Sabah,Malaysia-Sept 1,2018:A logo of Tabung Haji at Beaufort,Sabah. 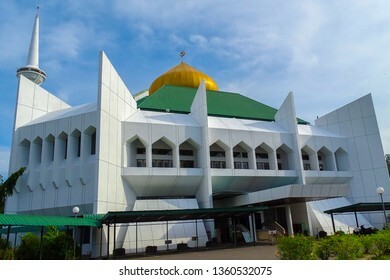 Tabung Haji is a company provides saving facility for depositors for the purpose of Hajj,pilgrimage to Mecca,Saudi Arabia. 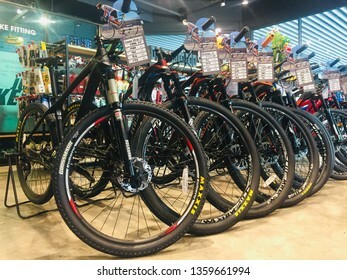 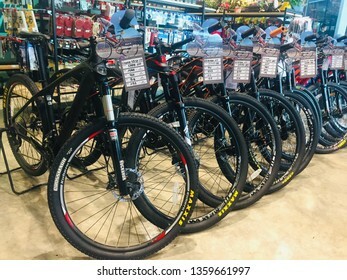 Labuan,Malaysia- Apr 4,2019:Various modern bikes selling in bicycle shop in Labuan,Malaysia.Malaysia is encouraging people to cycle not just for recreation but to commute to work.